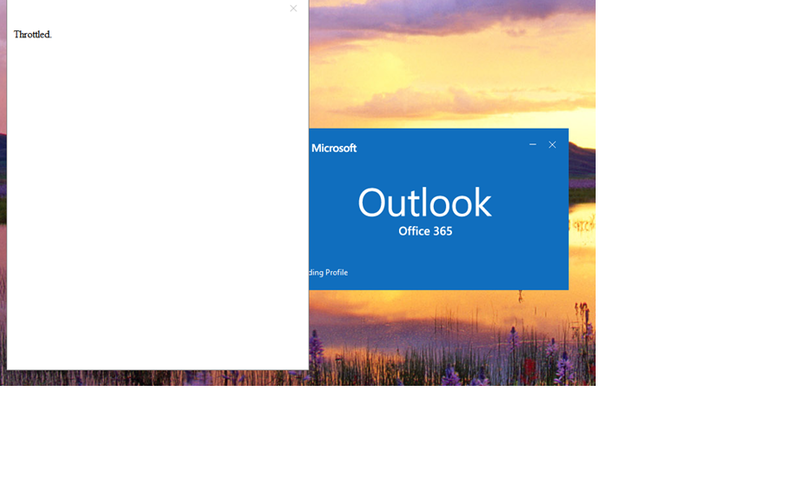 We have a lot of Office 365 users getting the attached message in their Outlook. Any idea of where we should check? This doesn't appear to be anything you've done, but rather a problem Microsoft is trying to address on their end. "Around 1:10 p.m. central time (on September 5, 2018), Microsoft tweeted that it was aware of the "throttled" issue and taking steps to address it."